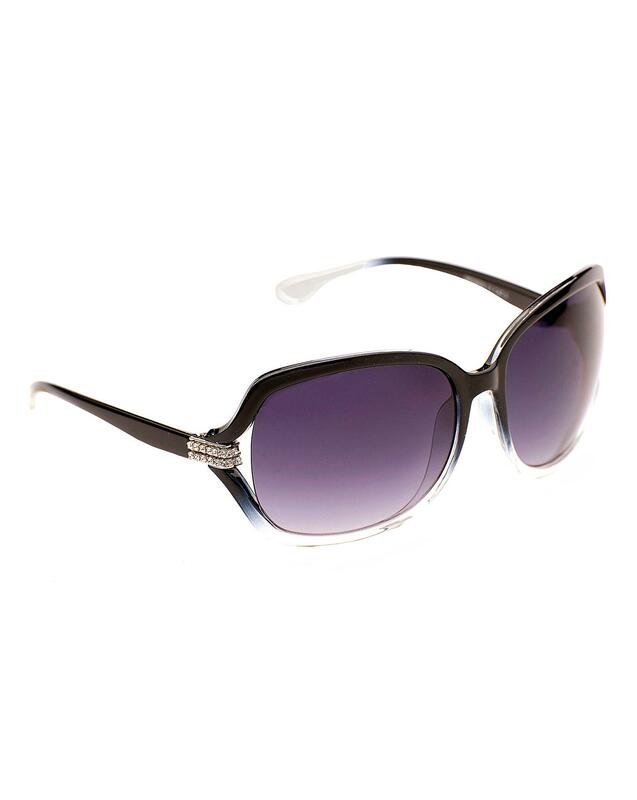 Add some glamour to your wardrobe with this opulent pair of black oversized sunglasses. With a combination of tinted lenses and diamanté detail, they're the perfect finishing touch to any look. 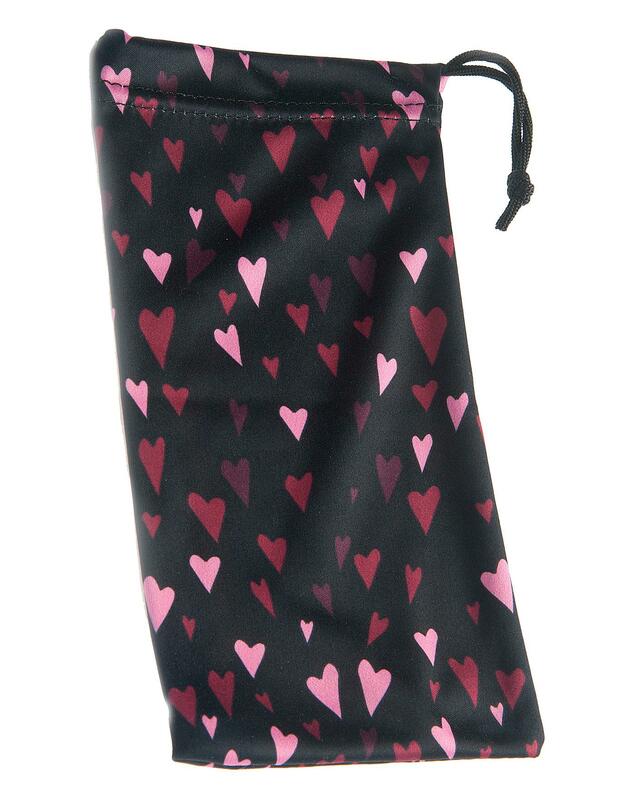 Comes with free heart print soft sunglasses pouch.